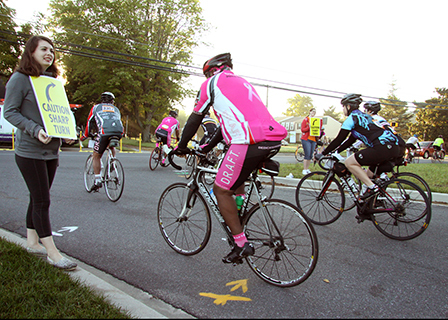 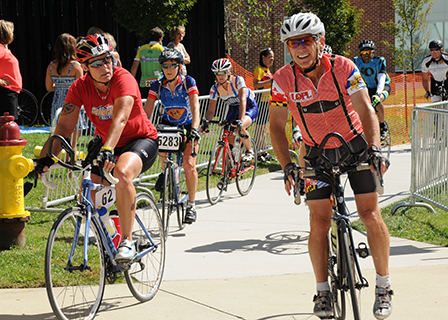 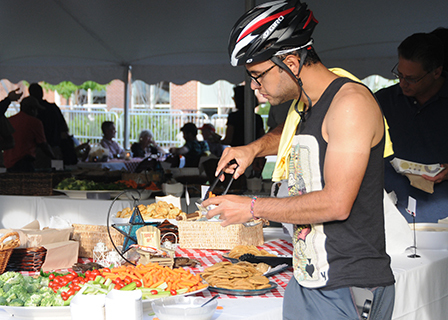 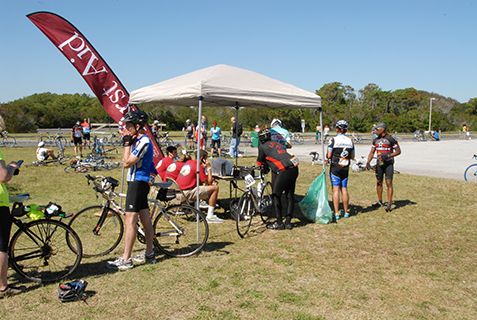 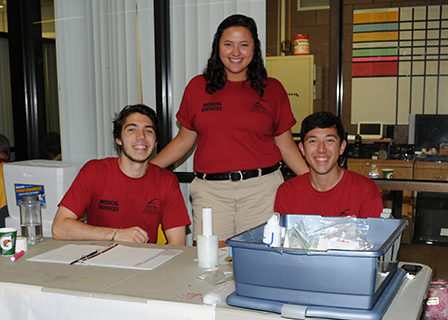 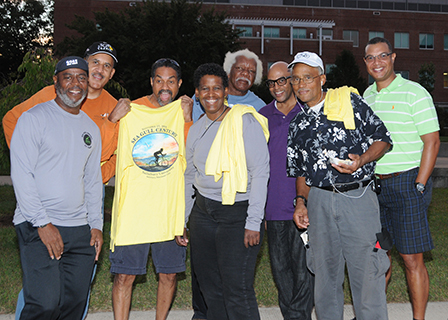 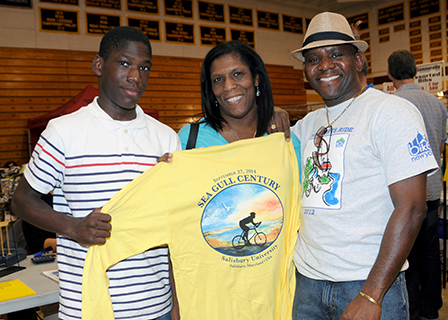 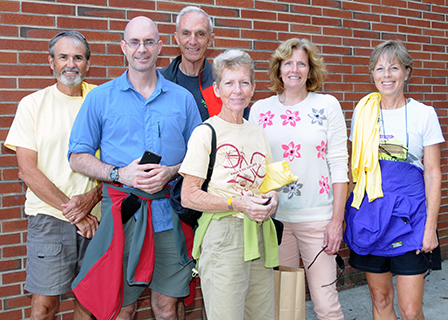 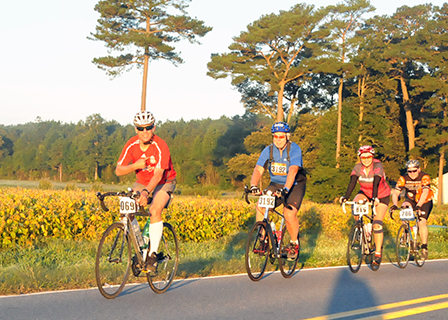 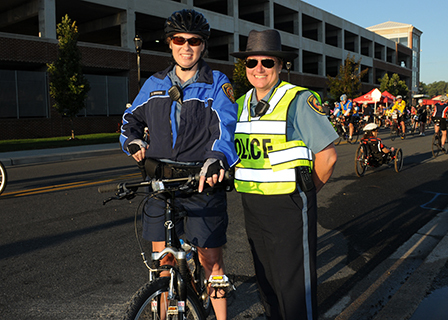 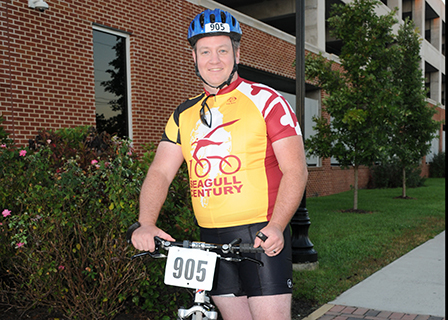 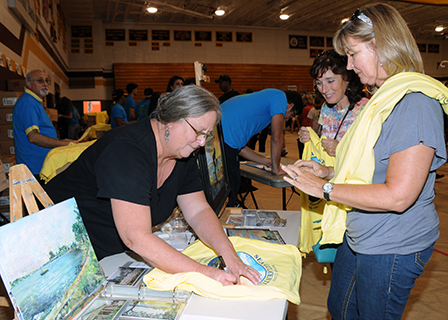 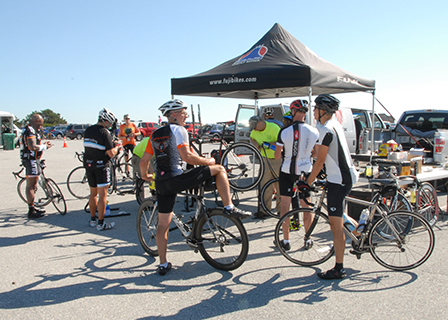 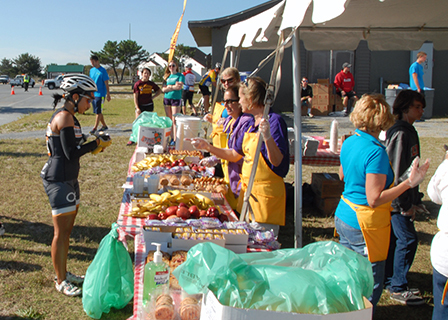 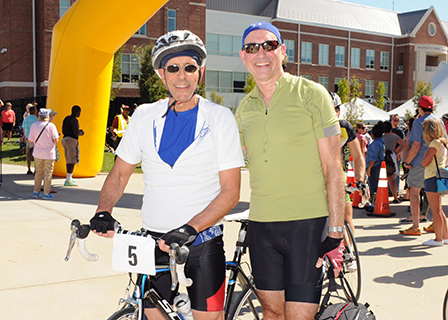 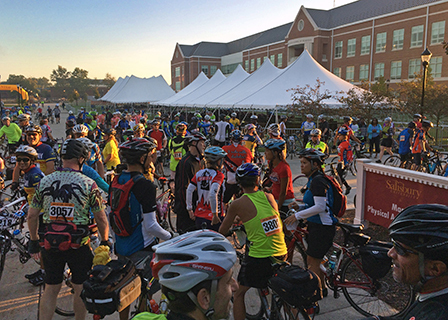 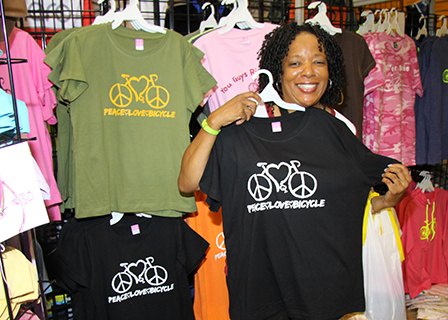 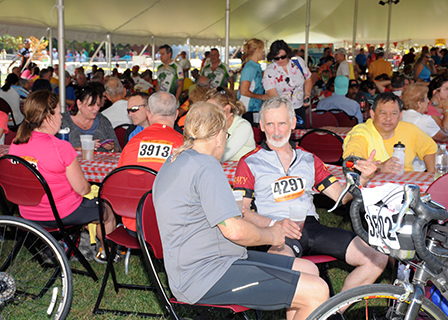 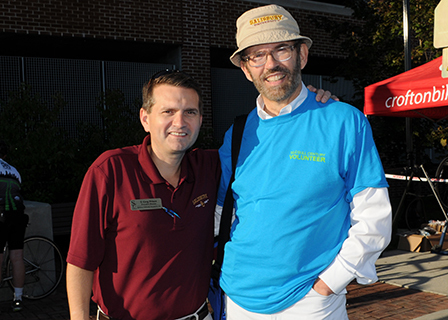 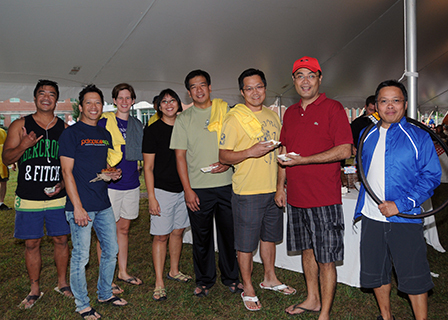 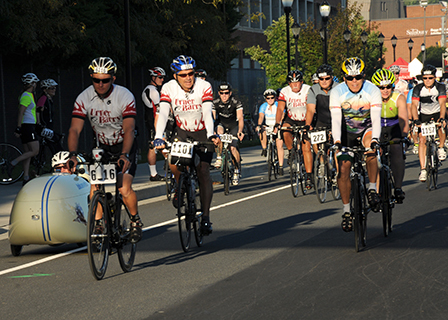 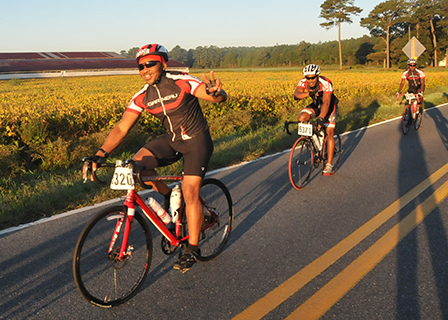 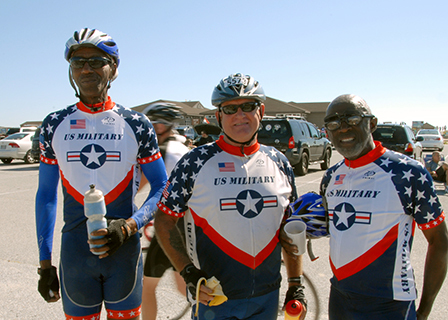 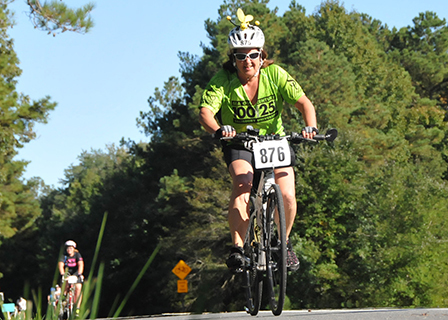 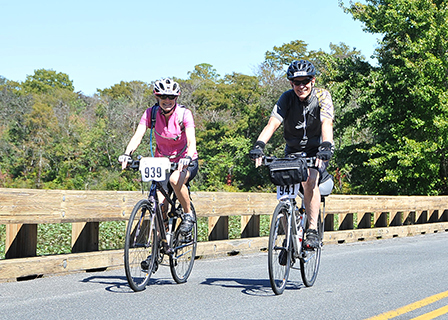 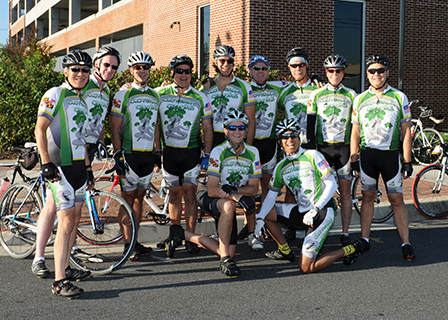 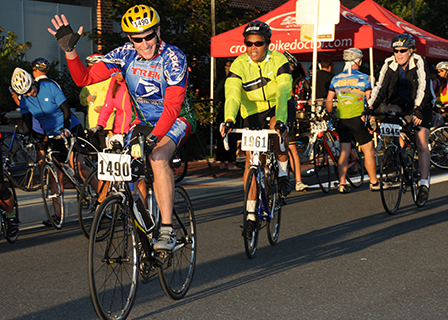 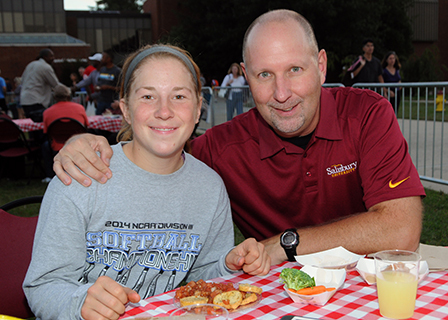 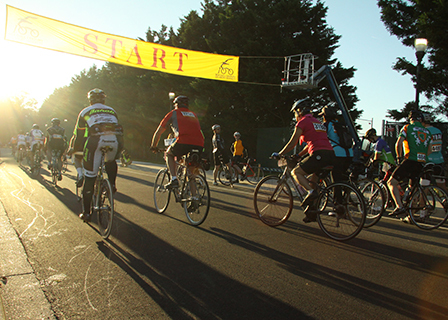 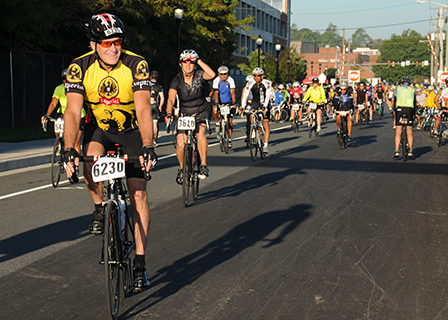 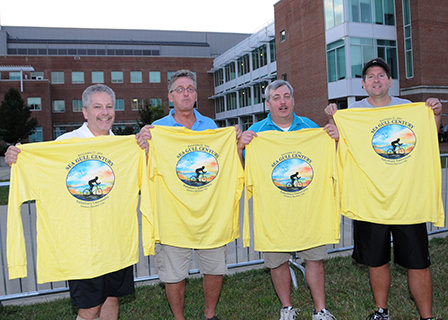 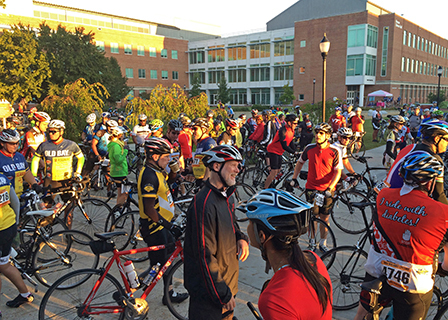 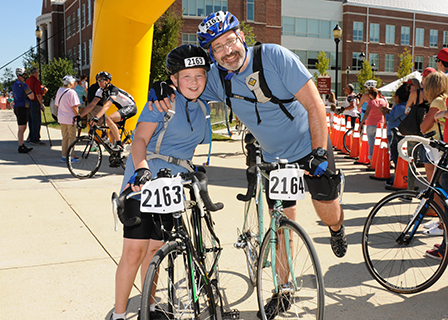 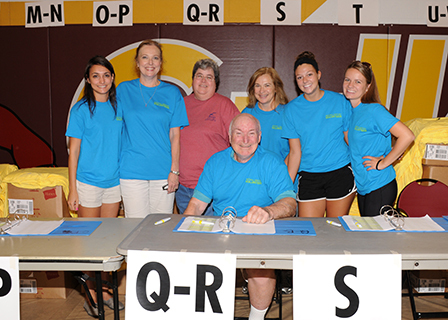 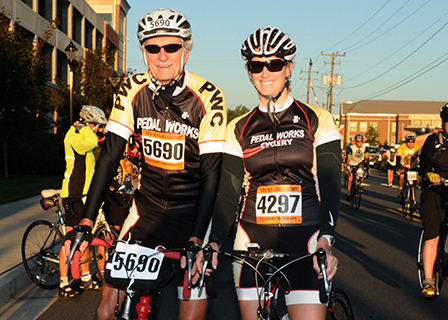 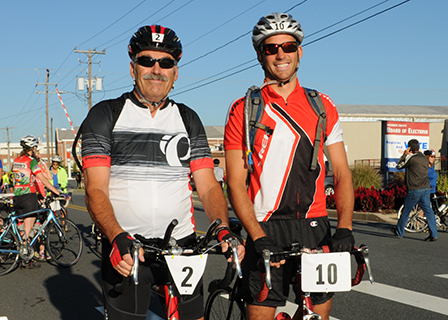 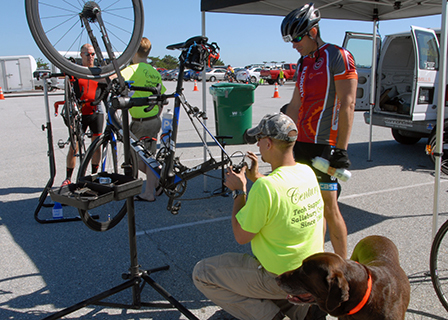 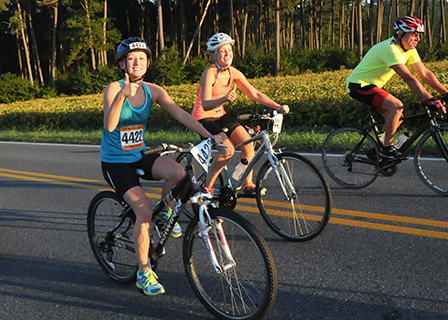 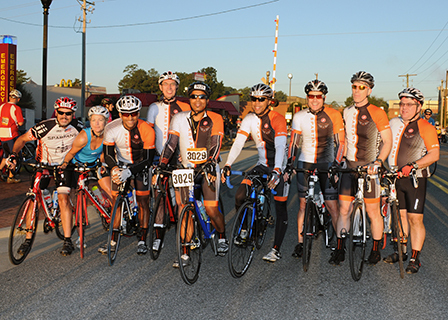 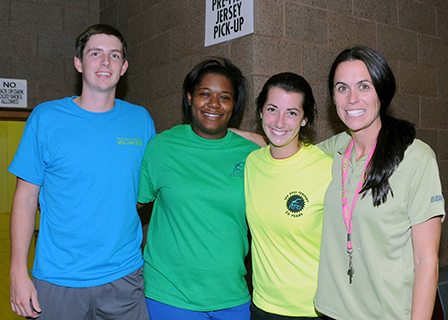 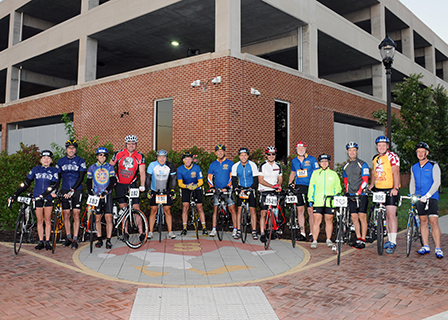 Among the 6,300 cyclists who pedaled in Salisbury University’s 26th Sea Gull Century bike ride on Saturday, September 27, was a group from the United States Public Health Service that wants to promote healthy lifestyles. 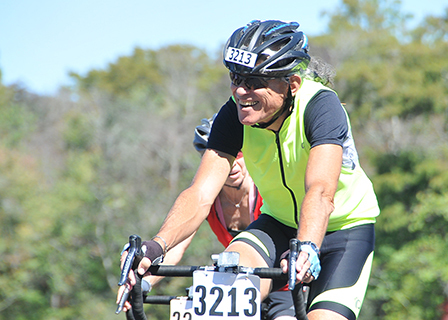 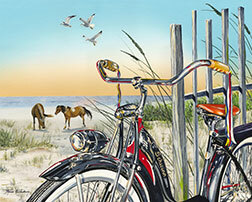 “We’re riding the Sea Gull Century as an example that we too can get on our bicycles, that we too are a part of the health and fitness and wellness craze in this country,” Acting U.S. 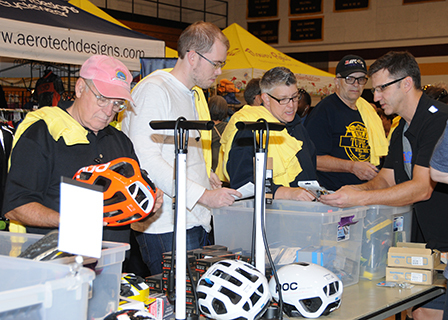 Surgeon General Boris Lushniak told 47 ABC. 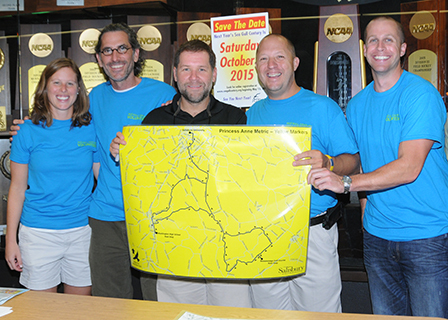 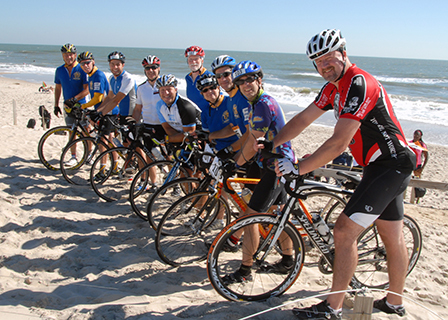 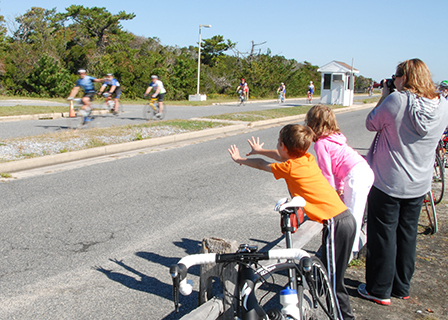 The local TV station’s meteorologist, Travis Michels, also gave the 100-mile Assateague route a try. 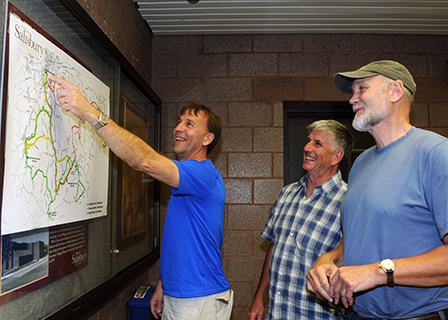 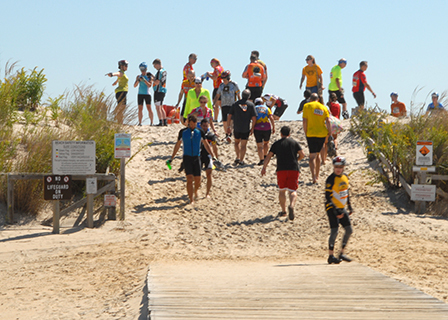 The Century is Wicomico County’s largest one-day tourism activity, with an estimated annual economic impact on the Lower Shore of $2.5 million. 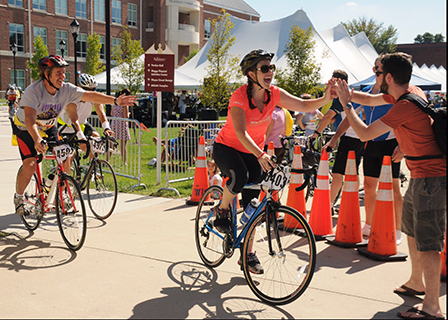 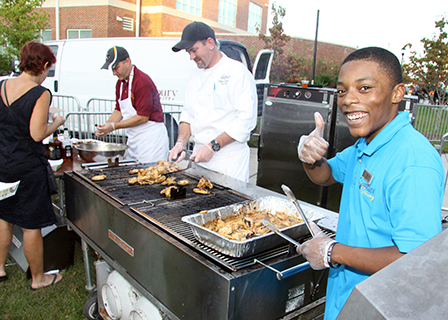 Organizers said over $200,000 in proceeds will be donated this year to programs on campus and in the community, including student scholarships and Wicomico County Habitat for Humanity, among others. 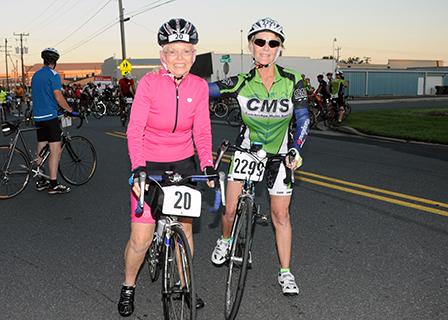 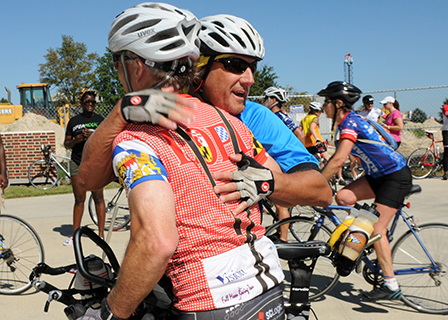 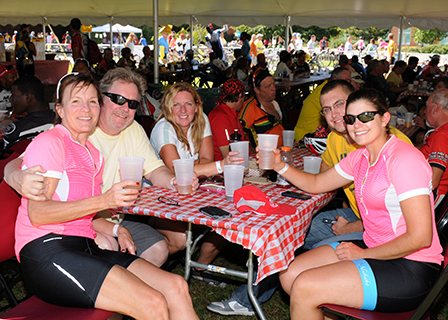 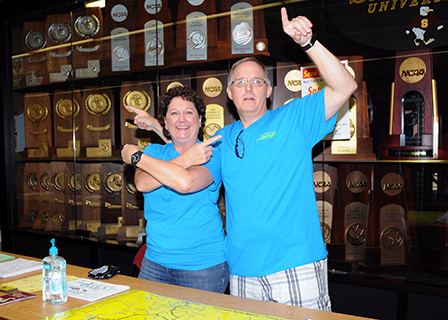 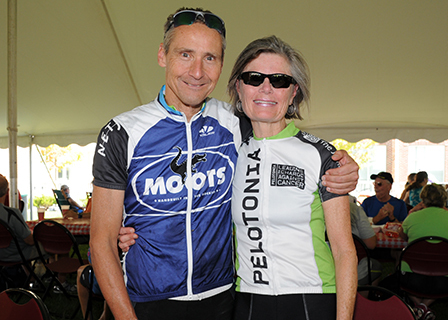 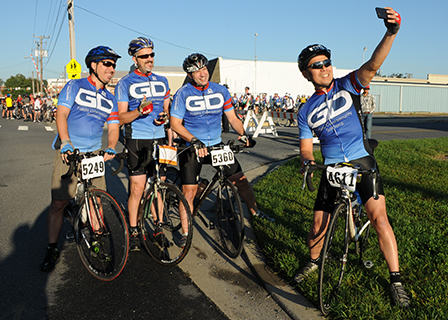 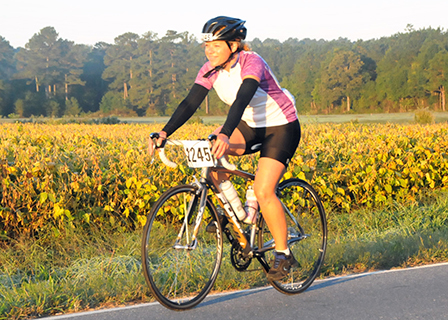 Many cyclists also were pedaling for their own special causes including the Alzheimer’s Association and Women Supporting Women, as well as cancer, cystic fibrosis and paralysis research.